High Quality Flooring has been installing wooden floors in Suffolk and Nassau NY for more than 20 years. For more info please call 631-872-1175 in Suffolk and 516-655-4491 in Nassau. 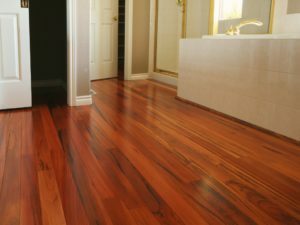 Our skilled professional workers have the skills and fine attention to detail needed to do expert hardwood floor installation that is usually scarcely notable when completed. We always attentively assess every project before starting and will consider with you the methods we think will best install your floor. We aim for your full and total satisfaction and are certain that we will be able to do our job right, on time and on a budget, and at a really affordable cost.